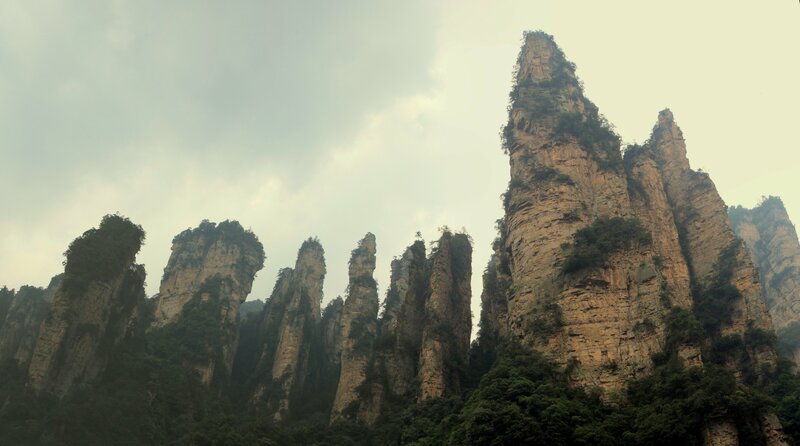 As we planned our route through China, we discovered there was a city between Zhangjiajie and Chengdu called Chongqing. We wondered if it was worth stopping in so we checked our guidebook. It said it was famous for Hot Pot. Mmm, sounds tasty. Oh, and it was the biggest city in the world. Boasting 32 million people Chongqing may in fact be the most populous city in the world. There is apparently a fair amount of disagreement about how to accurately measure population which is why I say may, but I digress. It’s also really big and a contender for largest city by area. 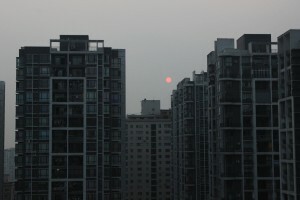 It’s been growing incredibly fast like most Chinese cities. It is one of the four independently controlled municipalities in China. You’ve probably heard of the other three: Beijing, Shanghai, and Tianjin. What makes it different is that it’s only inland city on the list. The Chinese government has invested heavily in infrastructure there as part of their “Go west” push which aims to spread China’s growth, well, westward.